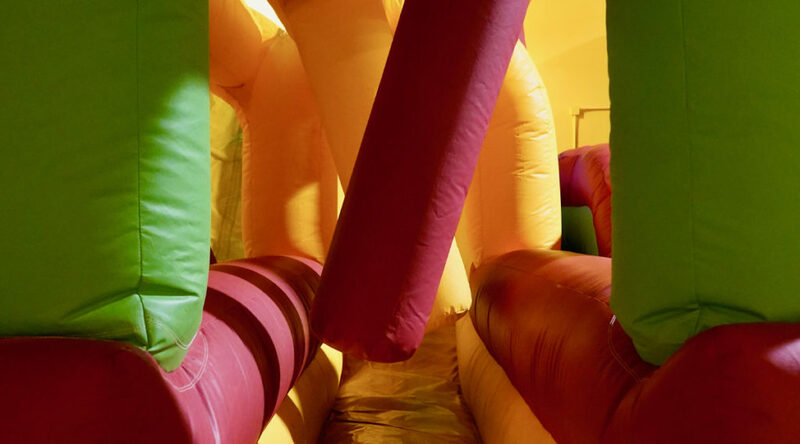 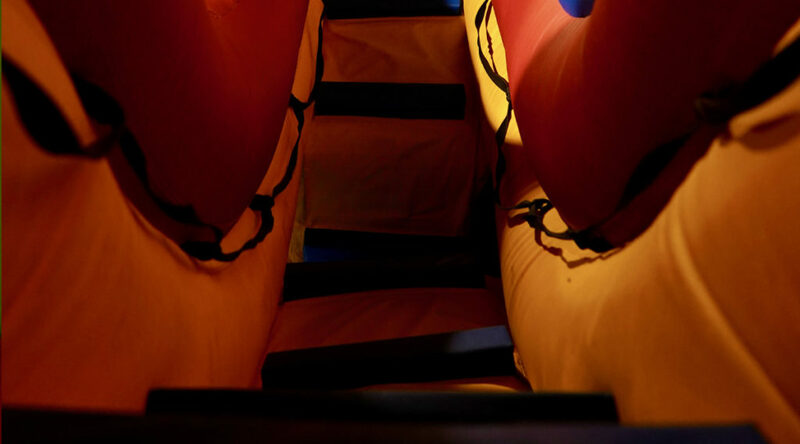 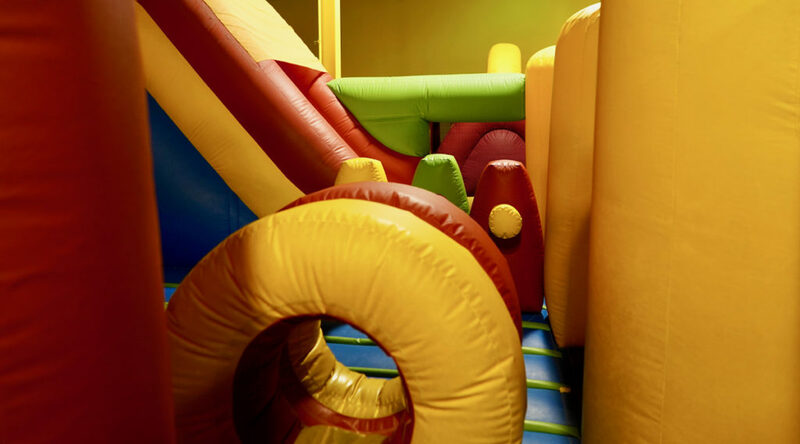 We have a separate room devoted to 3 giant inflatables: the 17 foot high and 36 foot long Adrenaline Maze featuring a double crossover course with tunnels, obstacles and two giant slides; the 18 foot high Koombo Combo with two slides, and an inflatable bridge; and our 31 foot long 3 in 1 Sports Arena with a bounce house, and large slide. 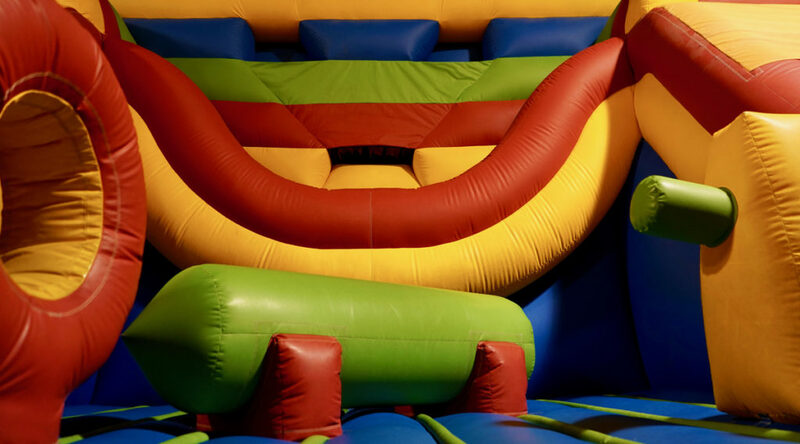 Your kids will have many hours of supervised fun where they can jump, climb and play. 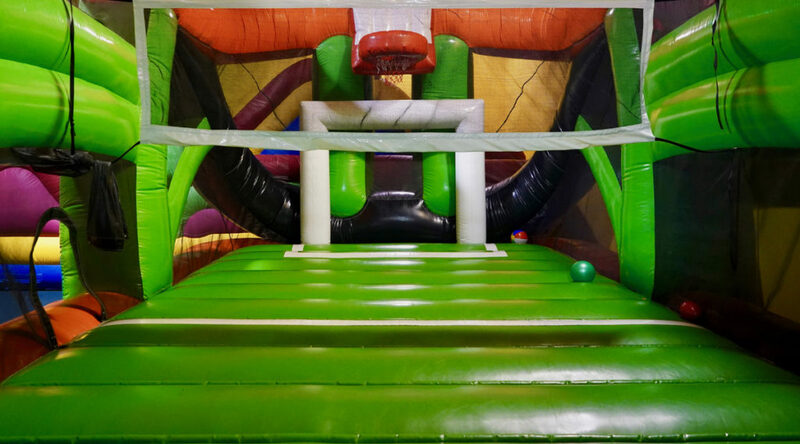 Imagine playing basketball, crossed with volleyball, on a trampoline. 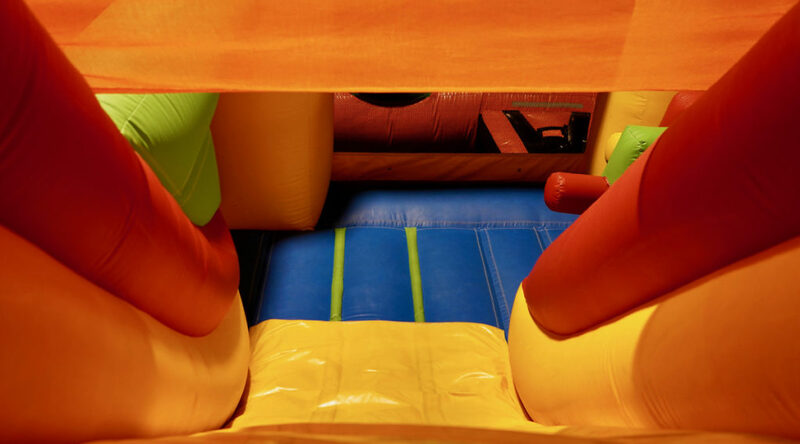 Aeroball merges all of these into the ultimate sports experience! 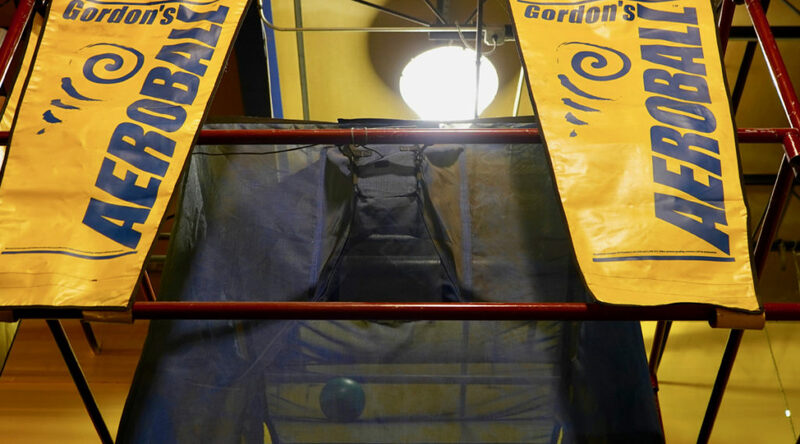 Aeroball is a trampoline game for 2 players where you score points by out-jumping the other player and throwing a ball over a wall, past your opponent and through a basket. 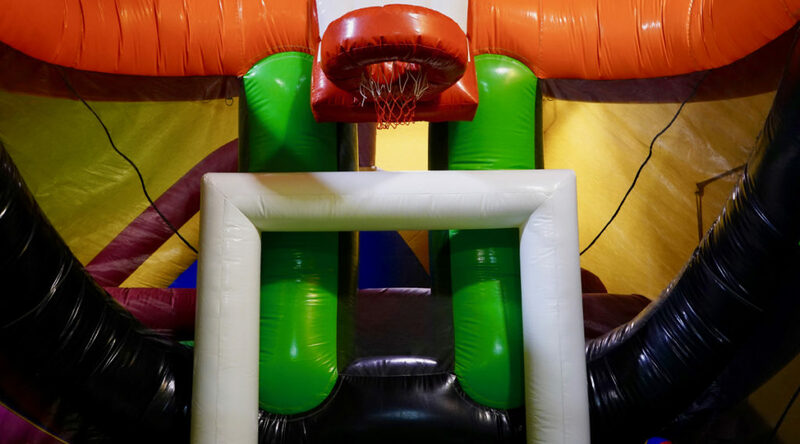 This unique game will challenge your endurance and test your ball handling skills while promising an exhausting yet exhilirating experience.